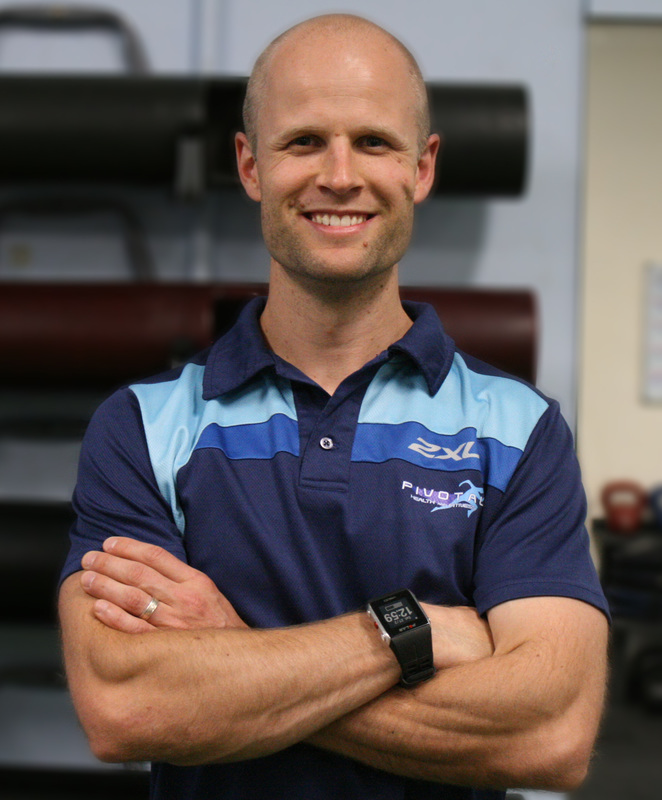 Becoming an exercise therapist has not only been an evolutionary career change, but a life change for me in the way that I think about the long term outlook of my own body and my passion for passing this knowledge and understanding onto my clients. I began Pivotal Health and Fitness after returning from service in the military as a Naval Officer. This experience provided me with determination and focus. Since beginning my career as a fitness professional I have invested a substantial amount of time furthering my education to develop my own training and to provide the best possible service for my clients. This endeavour allowed me to recognise the gaps within conventional gyms in achieving optimum health in body and mind. Linking myself to seasoned professionals through mentorship programs has allowed me to establish a solid network of like minded trainers who are there to challenge and support each other. The Pivotal Health and Fitness Studio has allowed for freedom of movement and an emphasis on achieving complete health through safe and meaningful movement that addresses the needs of your body in the present as well as being mindful of movements long term effects in the future. Now a father of two children, my dedication has never been stronger as I apply my work ethic and values into that of my family for a happy and healthy life.